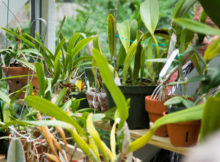 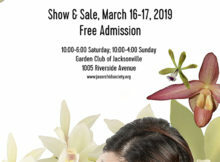 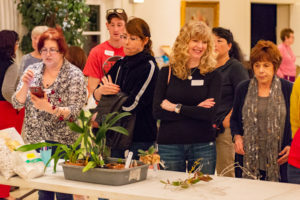 The next Jacksonville Orchid Society Re-Potting Clinic will be held 2 March 2019, from 10AM until 1PM at the Hagan Ace Hardware at 12501 San Jose Blvd in Mandarin. 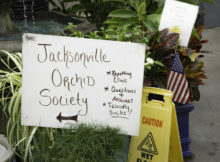 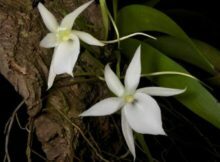 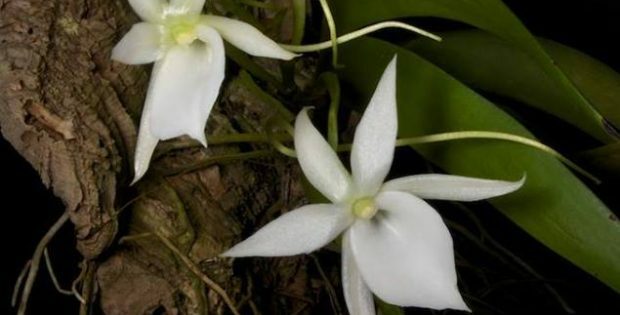 The next Jacksonville Orchid Society Re-Potting Clinic will be held 2 February 2019, from 10AM until 1PM at the Hagan Ace Hardware at 12501 San Jose Blvd in Mandarin. 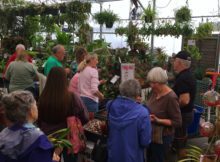 Spring is just around the corner and so are our JOS Greenhouse tours. 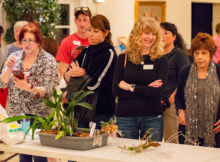 Watch this space for announcements coming soon! 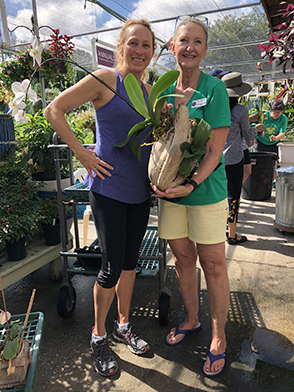 The next Jacksonville Orchid Society Re-Potting Clinic will be held 3 November 2018, from 10AM until 1PM at the Hagan Ace Hardware at 12501 San Jose Blvd in Mandarin.